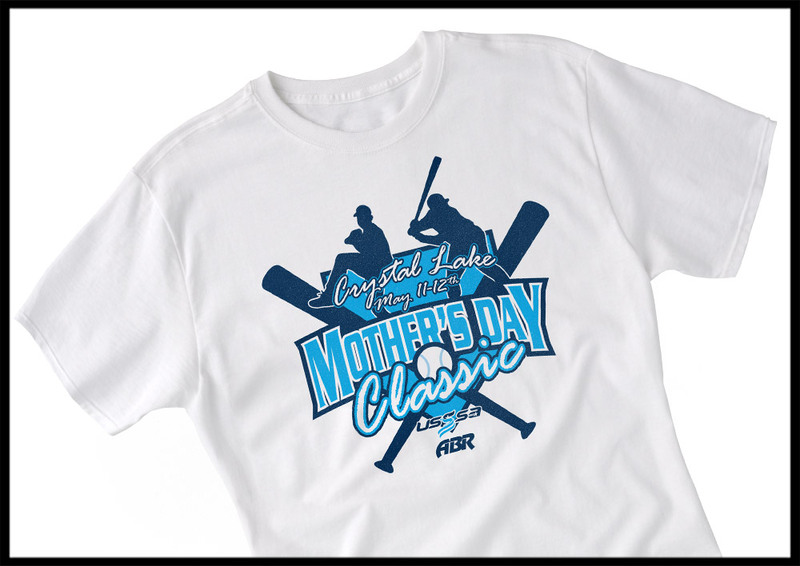 Buy your official Mother's Day Classic tournament tshirt today and get special pre-sale pricing! Place your order by May 7th (priority shipping) or May 9th (pick up) to receive it in time for the tournament. Unfortunately, no coupons or discounts may be applied to this item. 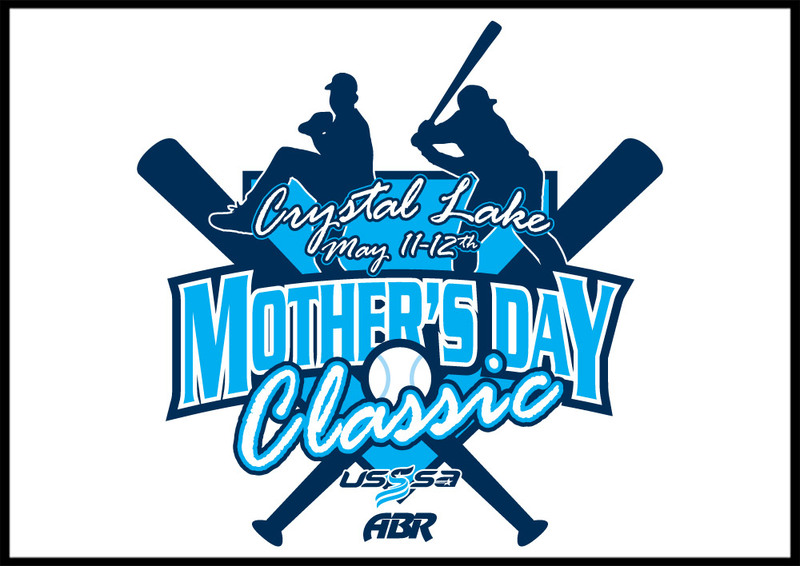 Please note: If you would like to pick up your tshirt at the tournament, you can enter code PICKUP during checkout to waive shipping and shipping fees. 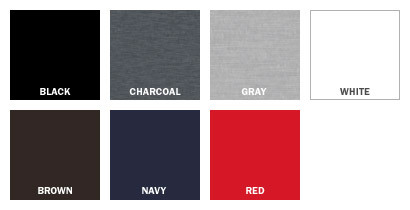 BY ENTERING THIS CODE, YOUR ITEM WILL BE AVAILABLE FOR PICK UP AT THE TOURNAMENT. IT WILL NOT BE SHIPPED TO YOU.